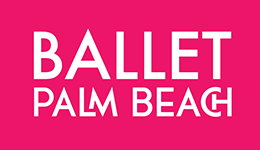 Gatsby has generated some great press for Ballet Palm Beach and has given us a spectacular platform to speak about the powerful impact of ballet! 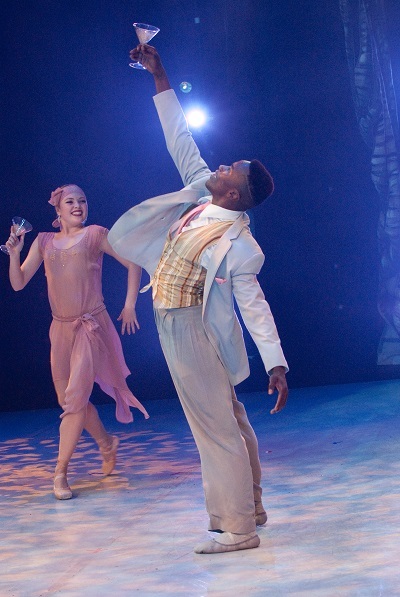 Tyveze Littlejohn who plays the title role shared his inspirational story of how he got involved with ballet! Click below to find out more our Gatsby.